Applying for a mortgage with ONB Bank is easy. To get pre-approved, download our application or give us a call. We’ll get back to you within 2 business days. When you are ready to apply for a mortgage, you can download and print our form, or we’ll work with you over the phone (507) 280-0028, (507) 280-0621 or in person to finish the process. Whether Buying, Building, or Refinancing, We’d love to work with you! 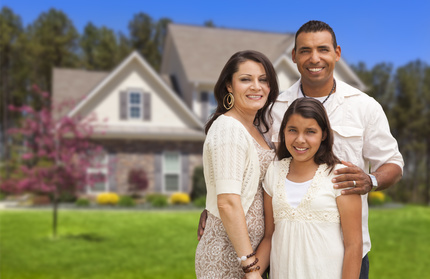 ONB Bank offers mortgages to people in the Rochester, Olmsted County, the surrounding area and throughout Minnesota.